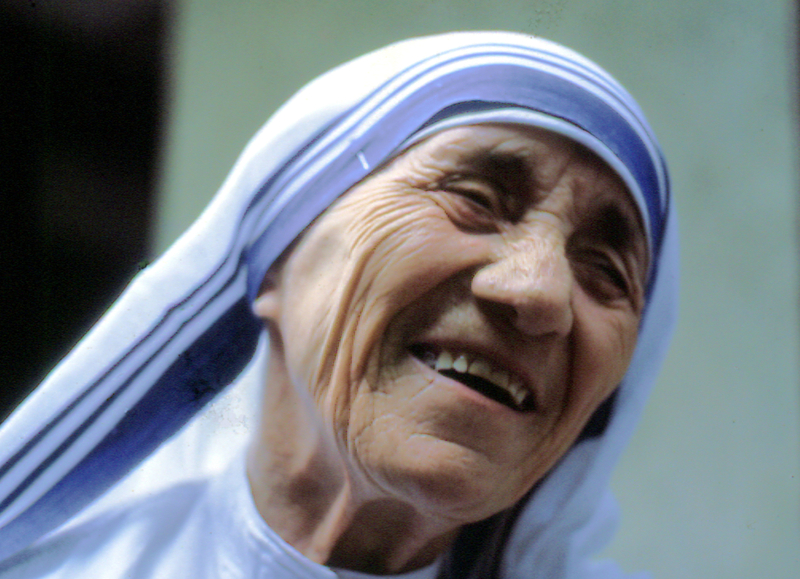 On 4 September in Rome, Pope Francis will declare Mother Teresa a saint. In celebration of this event, the Permanent Observer Mission of the Holy See to the United Nations, together with Alliance Defending Freedom, will host an exhibition dedicated to her words, witness, and works at the UN Headquarters in New York. “‘Mother Teresa is the United Nations’ – were the words used by UN Secretary General Pérez de Cuéllar in 1985 to introduce the Catholic nun before her speech in front of the General Assembly. Today, we commemorate her life with his exhibit, shown at the heart of the UN, to remind us of her wisdom, her outstanding work, and her radical love for every human being, the poor, the sick, the unborn, and the dying,” said ADF International Executive Director Doug Napier. The week-long exhibition will culminate with a conference, featuring an international array of speakers, including some of those closest to her. They will focus on aspects of her life and work, such as caring for the poorest of the poor, advocating for peace, and leaving no one behind.